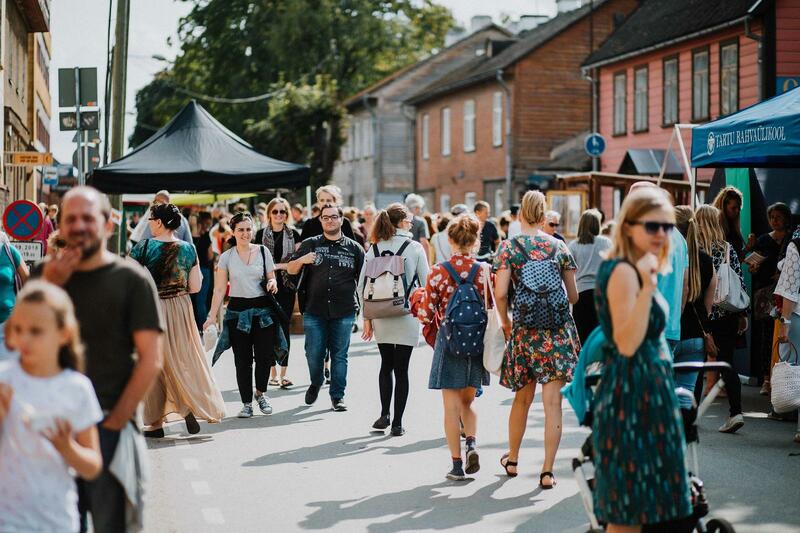 The Street Market of Aparaaditehas Creative City is a festival which combines recycling, designers, street food, and a cultural program. 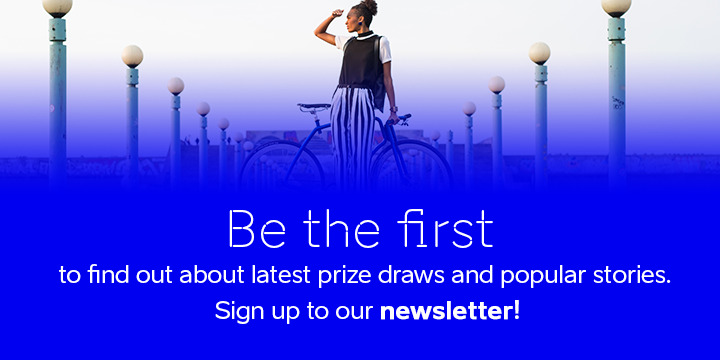 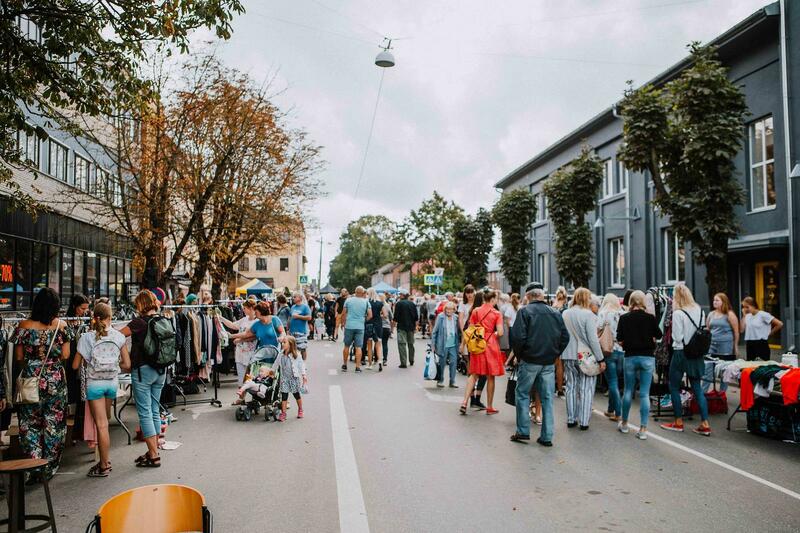 We value local creation, design, and handicraft and a smart, recyclable, and environmentally-friendly way of life. 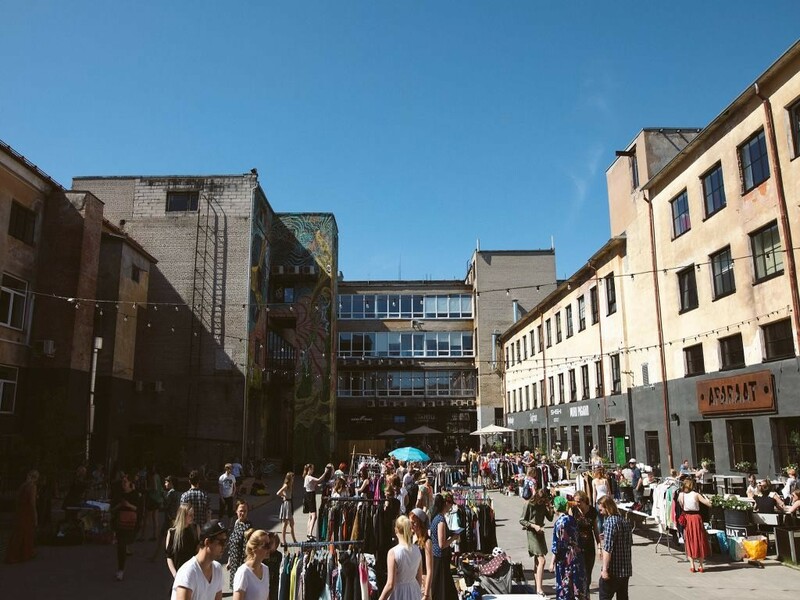 In addition to the courtyard of Aparaaditehas Creative City, the street market also takes place a large part of Kastani Street and the surrounding area which is closed for cars on the market day. 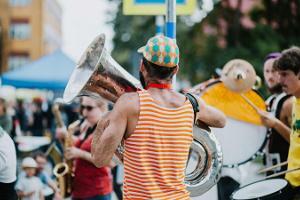 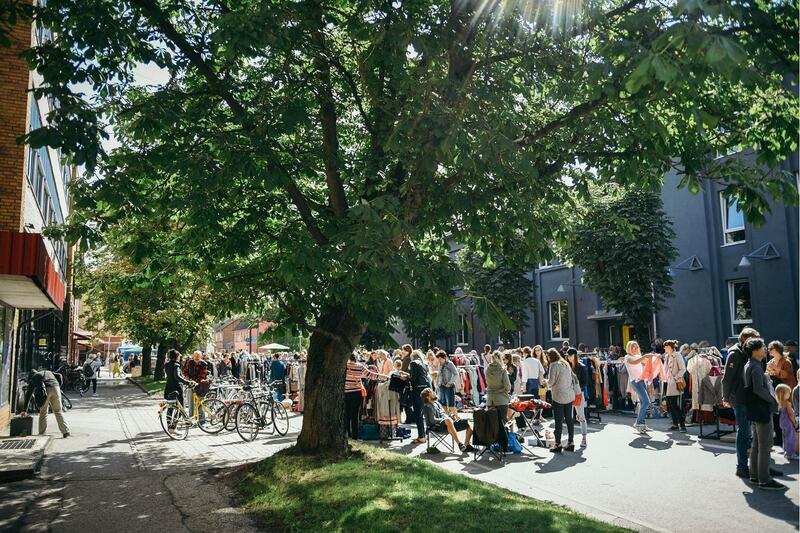 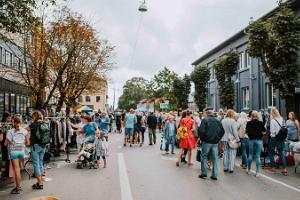 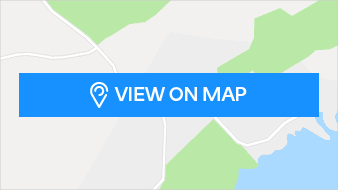 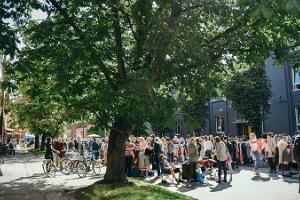 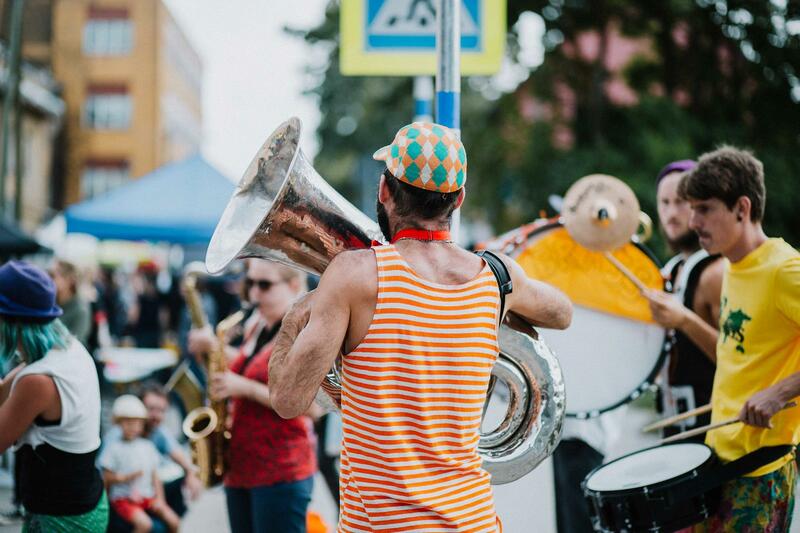 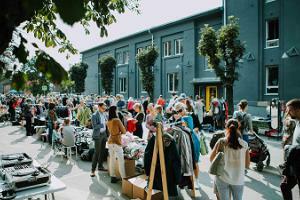 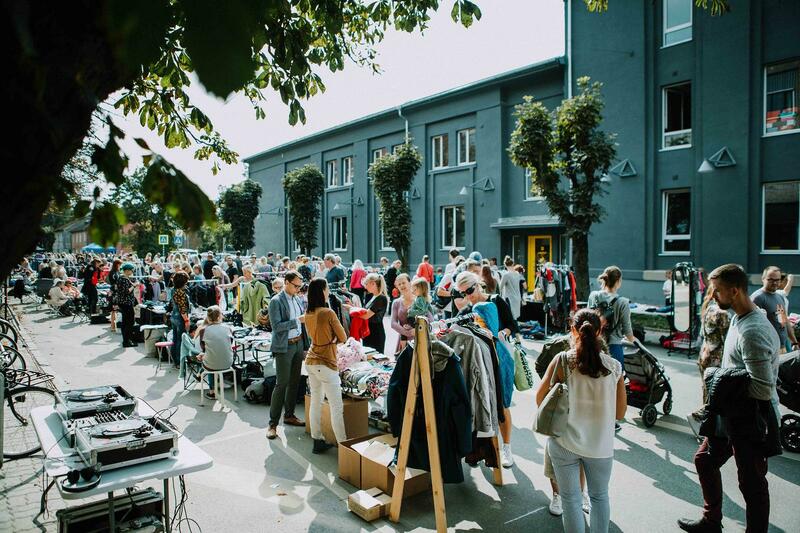 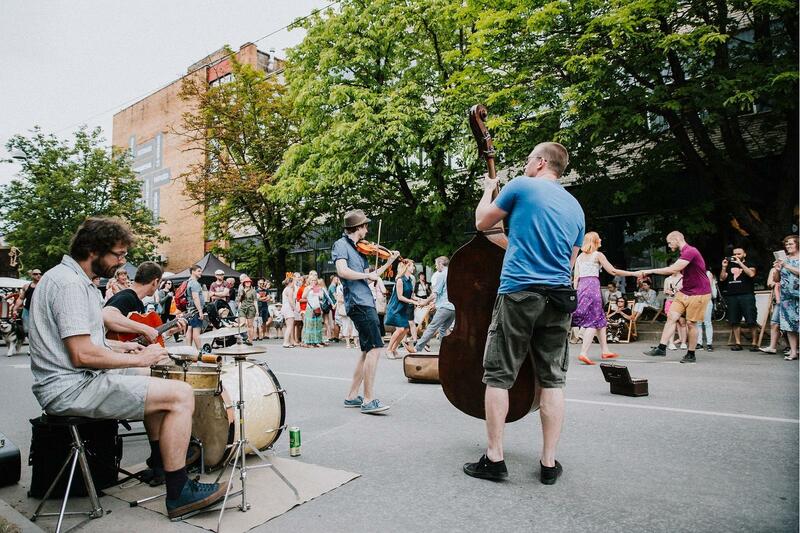 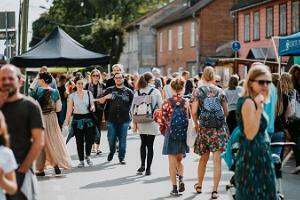 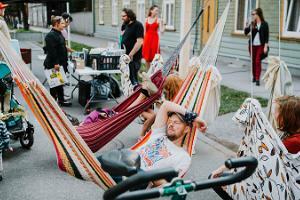 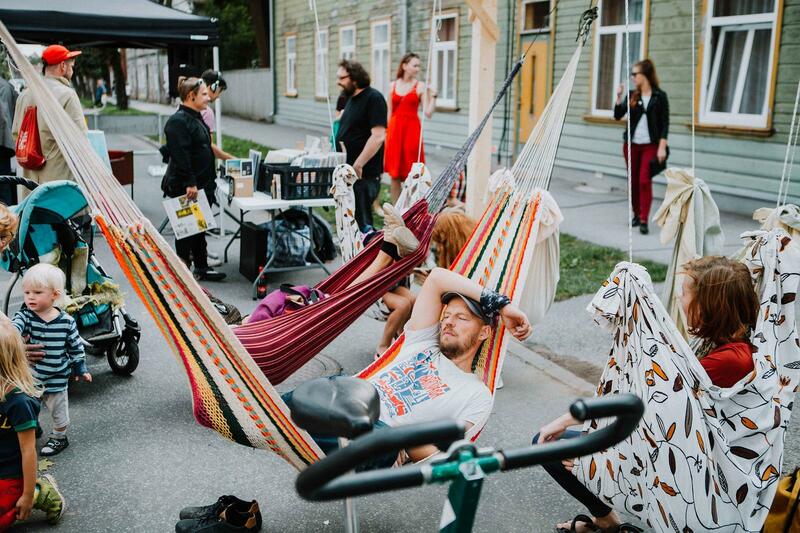 We bring creations and people to the streets and make Tartu even better!